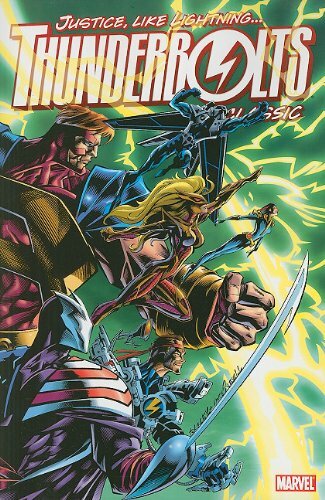 Favorite comic of the past ten years: Thunderbolts. It was sometimes uneven, but they kept the title fresh and interesting for fifteen years, and that’s no mean feat. The cast changed from time to time, and a lot of characters came and went over the years, but for the most part the core team was consistent right up to the end. The development of those four characters was interesting and while not perfect, it was rarely disappointing. The comic also introduced me to some characters that I had never seen center stage before but which I really wound up liking, like Satanna and Moonstone. They wrapped up the series in December with a satisfying ending. Well done, Marvel.